It’s been just 14 days since Donald Trump became arguably the most powerful man in the world, President of the United States. Yet already, there are literally millions (more than half of the U.S.) who are pining for their old president, Monsieur Barack Obama. 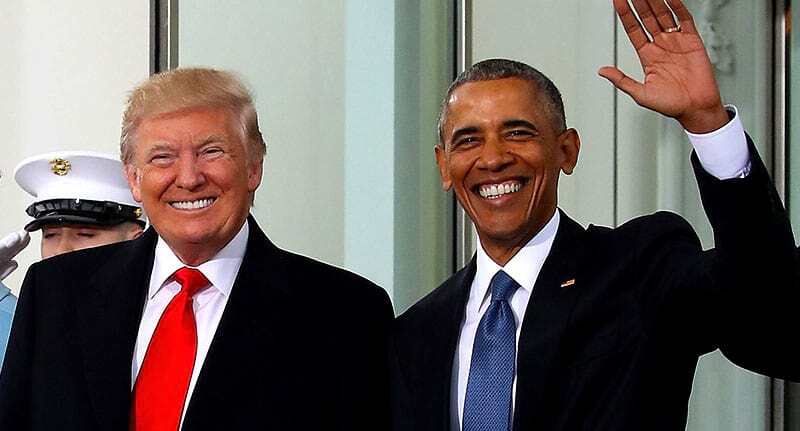 Whether they’re just bitter or sensical is another matter – but it’s no lie that 52 per cent of Americans want Mr Obama back in the White House, according to the Independent. The survey, carried out by Public Policy Polling, found that while 52 per cent of are yearning for the second coming of the coolest president since time began, just 43 per cent of Americans are happy that The Donald is living life in the Oval Office. Usually a newly elected President is at the peak of their popularity and enjoying their honeymoon period after taking office right now. 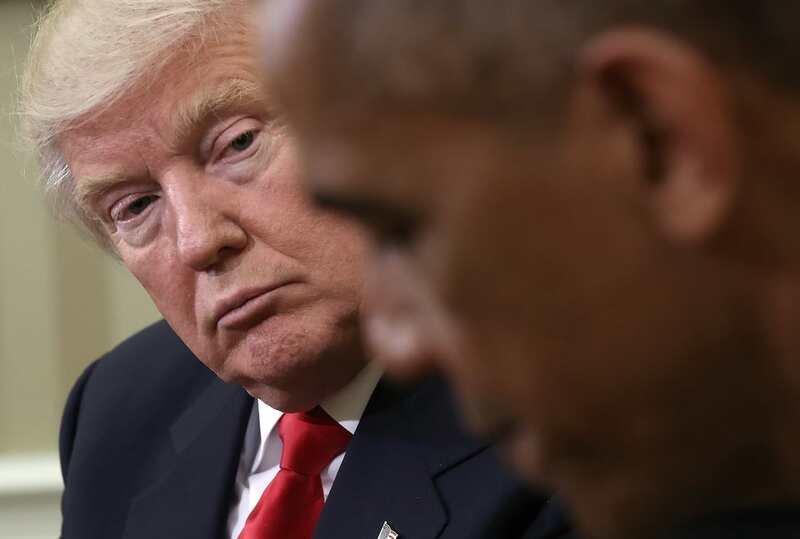 But Donald Trump’s making history once again with a sizeable share of voters already wanting to impeach him, and a majority of voters wishing they could have Barack Obama back. As if this wasn’t unnerving enough – it’s also worth pointing out that over 500,000 people have signed a petition to have Trump impeached immediately on the basis that he hasn’t been focussing enough time on being president and has, instead, been focussing on his gargantuan real estate empire.